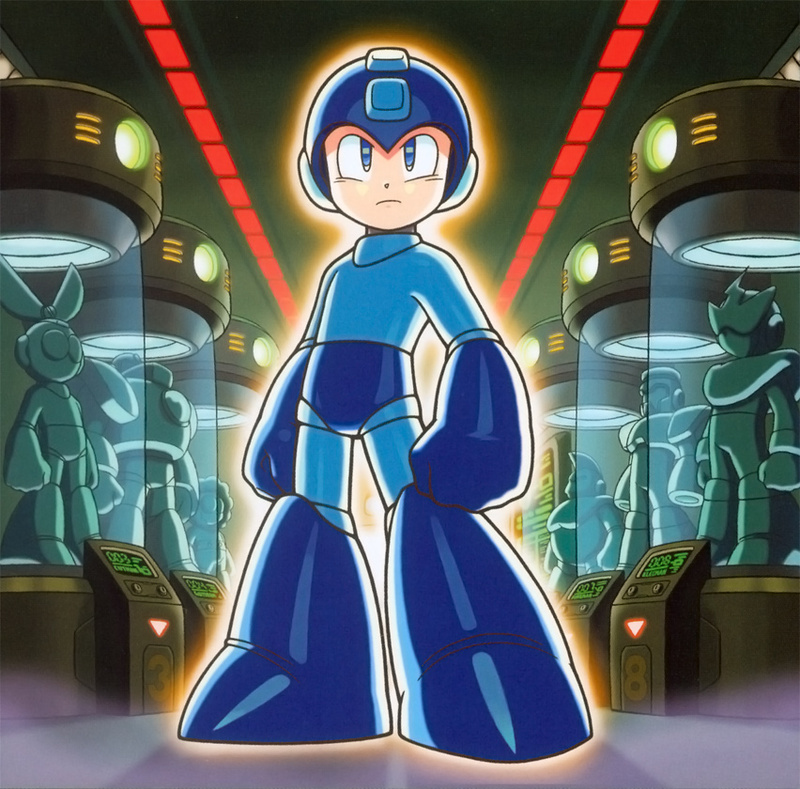 Rumor went around earlier today that Bandai is gearing up to produce a D-Arts figure of classic Mega Man. According to the denizens of 2ch and Tonberi Tei, the figure is scheduled to ship in December with retail publicity starting on Sepember 5th. And now we've received word that, yes, classic Blue Bomber is indeed the next character in line to receive the slick D-Arts treatment. 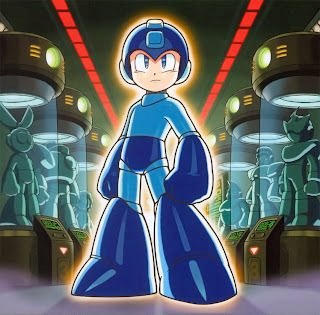 The Mega Man Network writes, "Although we don’t have any pictures or new details on the figure, it turns out that origin of the listing is from Bandai’s own online Tamashii Mail Magazine. So the figure is very much real. Hopefully information and media will be coming from this weekend’s Bandai event!" Bandai will be holding a Tamashii Features showcase event this Saturday, so there's definitely a chance we'll see the figure there. And now you have some lovely news to look forward to. Stay tuned! No more figures, please! I want new games for the next console or 3DS. Sighing. Yeah, Bandai! Start making Megaman games! awesome, I hope the head isn't overly huge like the kotobukiya megaman model kit though. knowing bandai their classic mm will be more proportionate, I do hope they continue with the x series figures as well though. Well, hopefully they'll get to Protoman, Bass, and hopefully Duo. Anon2: Get outta here with that "no more figures" stuff. You may not want them, but other people (me included) DO want figures! Besides that, the people that make the figures don't have anything to do with the games. They just hold the license, is all. Seems that poll was practically for nothing. @Amir: ZX and SSR are the two bad children of the series and didn't sell THAT much. Thus the target audience for figures is smaller. Like many say for Legends, Legends fans voted for only to send a message to Capcom. In addition, it's less controversial. Legends is a delicate topic, and I suspect that the standards for a Legends figure would be held higher as well. Negative response: I believe we voted for Mega Man Volnutt, Bandai. @August 30, 2012 7:14 PM Anon: Oooor, they wanted a decent Volnutt figure. Wonder what this figure'll have to distinguish it from Koto-Mega. That's not implied anywhere at all. Zero, Sigma, and Ride Armor are still coming. They mentioned that those weren't the only Mega Man products coming out from them. Go away... you have no right to speak, you nosy! Isn't Clown Prince of Crime really annoying ? He always badmouth some people. You are a rude person! UGH! @Radix Uhh... easy. You don't have to build it! Yeah, something along the lines of "We wanted a Volnutt figure"